One of the big mysteries in the history of the Earth is the emergence of plate tectonics. When exactly did the processes of plate tectonics begin that today involve the subduction of oceanic plates? Scientific opinion varies widely as to this. The dominant view is that oceanic plates have been pushing under other plates and sinking into the Earth's mantle - a process known as subduction - since the beginning of the Hadean eon, more than four billion years ago. Others date the onset of plate tectonic movements to the Neoproterozoic era of 500 to 1,000 million years ago. 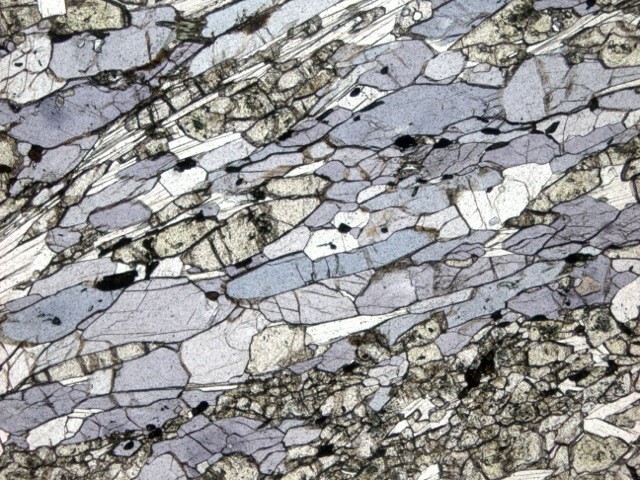 This hypothesis is based on the fact that the rock called blueschist began to appear 700 to 800 million years ago. 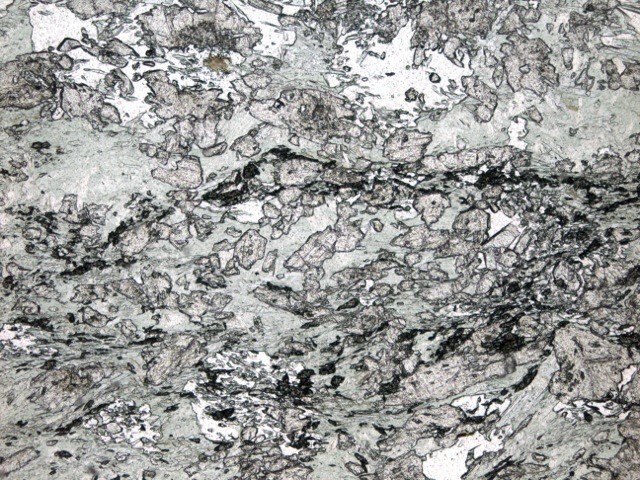 Geoscientists at Johannes Gutenberg University Mainz (JGU) in Germany have now shown that the appearance of blueschist is connected to long-term changes in the composition of the oceanic crust and therefore does not provide evidence of when plate tectonics began. The study has been published in the eminent journal Nature Geoscience. A typical blueschist rock: Blueschist is named for its blue-violet color that is due to the presence of the mineral glaucophane; the green mineral in the rock is called epidote. A typical greenschist rock: Greenschist takes its name from the actinolite and chlorite minerals it contains; also present are quartz and epidote.